Two of the largest music companies in the world are now joining forces. Live Nation Entertainment, Inc. the world’s leading live entertainment company, and Universal Music Group (UMG), the world’s leading music company, announced on Monday that they were forming a strategic partnership. 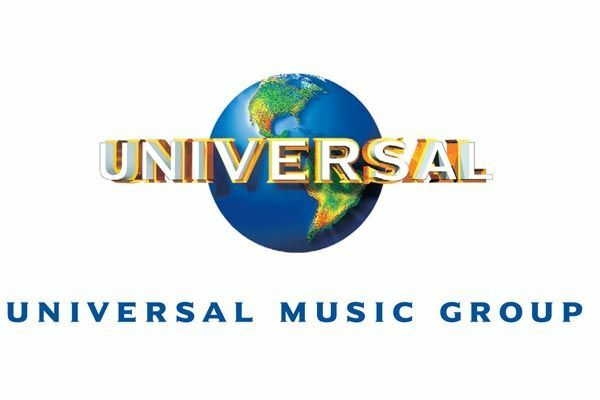 Universal Music Group will enter its many management units with Live Nation-owned Front Line Management. We see tremendous opportunities to work together to create a broad range of products built on the power of music and the direct connection between artists and fans. This is an unprecedented partnership that unites the world’s top music artists with the world’s leading artist management, live entertainment, event ticketing and sponsorship resources to drive innovation across our industry. We see tremendous opportunities to work together to create a broad range of products built on the power of music and the direct connection between artists and fans. We look forward to working closely with Lucian Grainge and the talented UMG team in this new and exciting chapter of the music industry. This partnership will focus on developing direct-to-consumer bundling projects for select UMG artists in key markets around the world that bring together concert tickets and a variety of music products with artist websites. In addition, Live Nation Entertainment’s Ticketmaster division, the global event-ticketing leader in the world, will handle ticketing and bundling products. So…does this partnership have any consequences for recording stars like Clay Aiken? Is this a good thing for the musicians or is it just another way for management to make more money? Irving (Azoff) is famous for not having paper deals, doing it on a handshake. So, theoretically the talent is not tied. Then again, no one leaves Irving… Because he services you better than anybody else. He won’t tell you what to record, but he will get you the most opportunities and the most dough. If you’re with Frontline, you’ve got leverage. Irving’s goal is to make the trains run on time, to make sure Live Nation is profitable. Doing this via dominance, other than in the management field, is not feasible. There’s always someone willing to pay for a hit act to perform live, from AEG to casinos, and Live Nation’s monopoly on ticketing is fading. Then again, he does have leverage with the management company, and he intends to use it. If you’re developing talent this deal barely affects you. The field is wide open. Run with the ball. But be sure you pay attention to your act, be sure you give them opportunities and money, because even when you think you’re looking, they might jump to Frontline. What do you think? Do you think this is a good thing or are you worried about the artists that are not a part of this group? Or, does it just make them work harder to be successful? It is hard for me to think this is a great thing. I really dislike LiveNation and the way they have ruined so many things…Ticketmaster??? Who likes them?? Thank you for the info. I think that it is good for us to know what is happening in the business of music…It helps to understand. You always bring us the most up to date music industry news. Thanks for all you do to educate us on all the mergers, changes, etc. Thank you for bringing us all the Music Industry News. I don't care much for Monopolies…so can't say what I think of this deal. Error: Error validating access token: Session has expired on Tuesday, 21-Aug-18 16:13:01 PDT. The current time is Wednesday, 24-Apr-19 21:13:33 PDT.